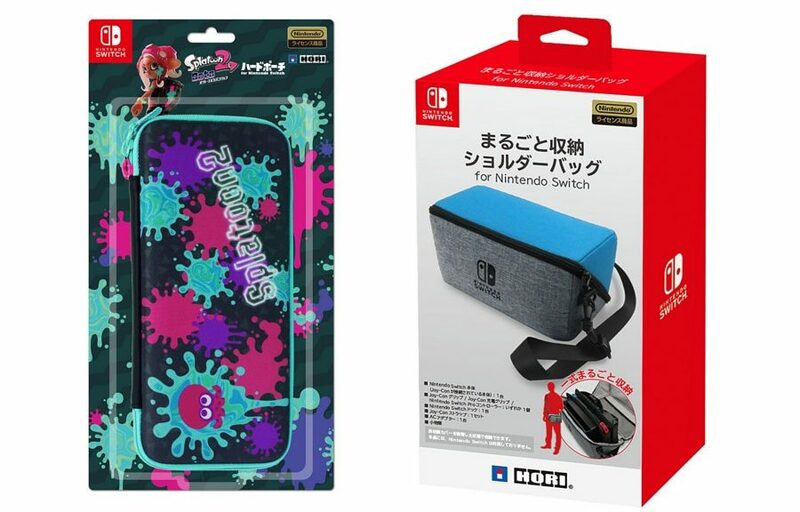 HORI has announced two official Nintendo licensed accessories for Nintendo Switch in Japan, scheduled to launch on July 31, 2018. 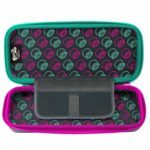 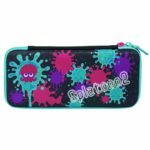 The first accessory is a Splatoon 2 themed hard pouch for Nintendo Switch, featuring an Octoling design. 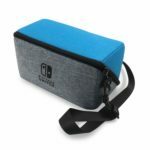 The hard pouch fits one Nintendo Switch Console along with both Joy-Con attached, as well as five Game Cards. 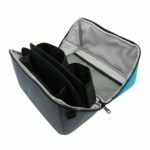 Buy it here (ships worldwide). 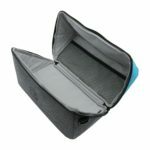 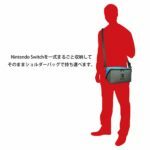 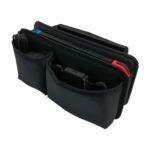 The second accessory is a shoulder bag that stores everything you need for Nintendo Switch. 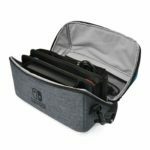 It’s bag enough to store one Nintendo Switch Console, Joy-Con Grip, AC adapter, and Nintendo Switch Dock. 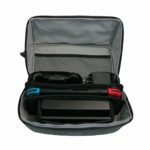 There’s even some room left for games and other accessories. 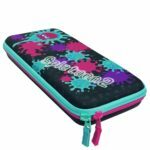 Order yours here (ships worldwide).